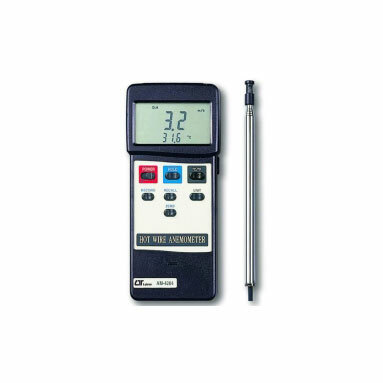 Analysis Software support windows 98/2000/XP/Vista/7 . 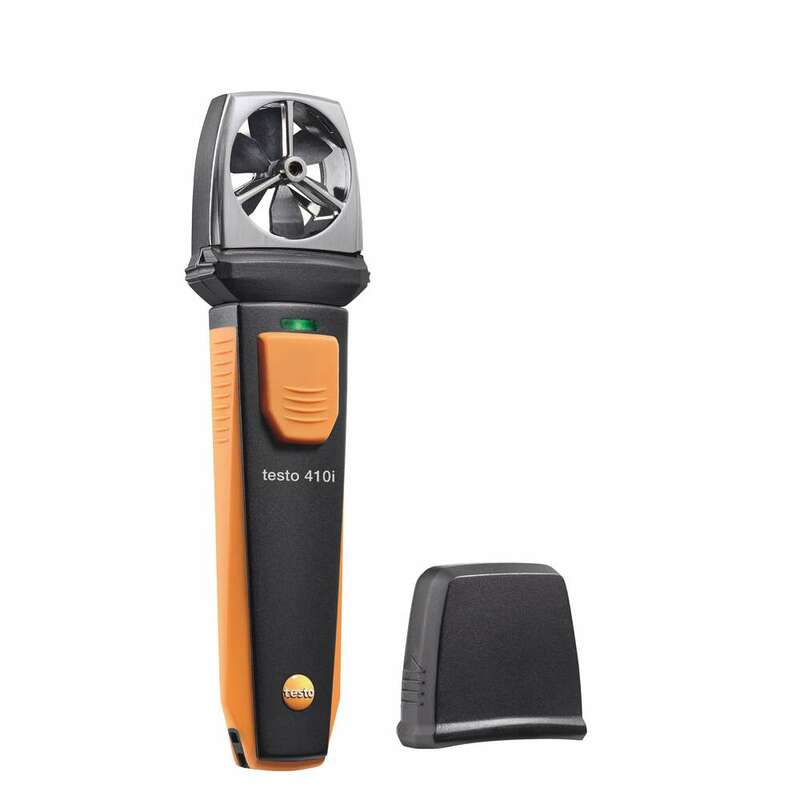 Multi-functions for air flow measurement: m/s, km/h,knots. 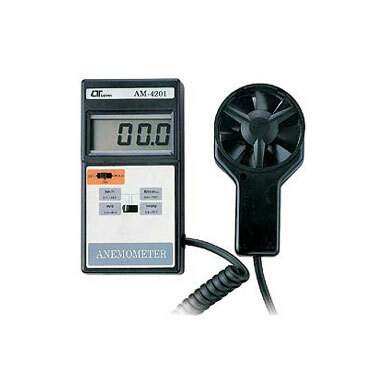 Thermal Anemometer for low Air Velocity Measurement. 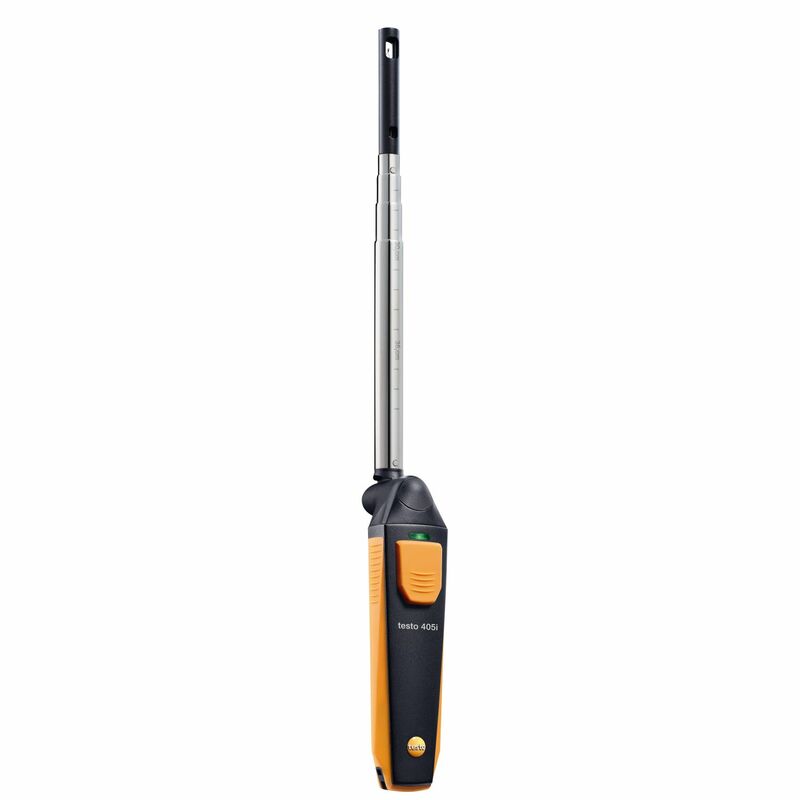 Slim Probe Ideal for Grills & Diffusers. 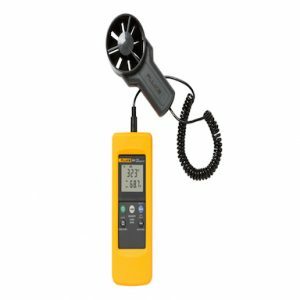 LCD triple display,Instant/Avg/2/3 Vmax flow measurement. 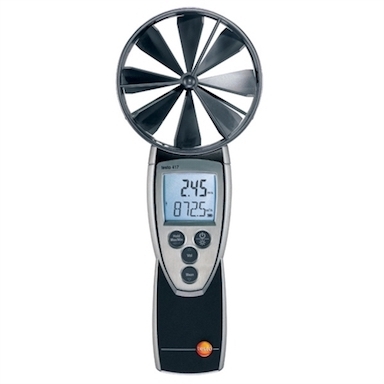 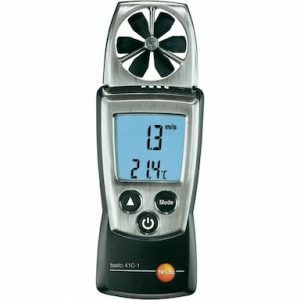 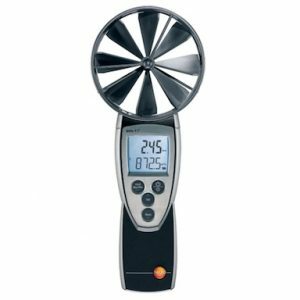 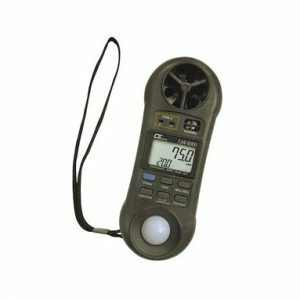 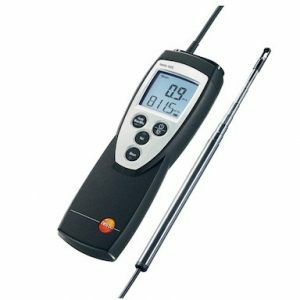 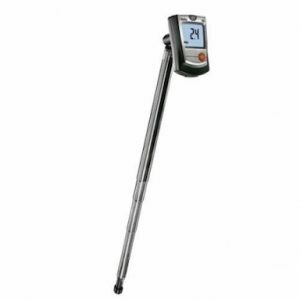 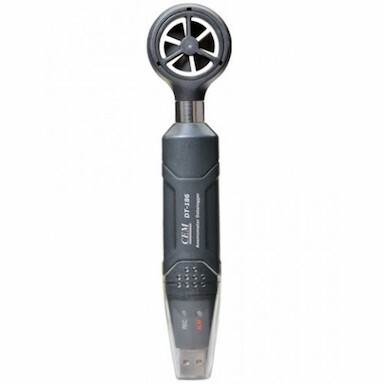 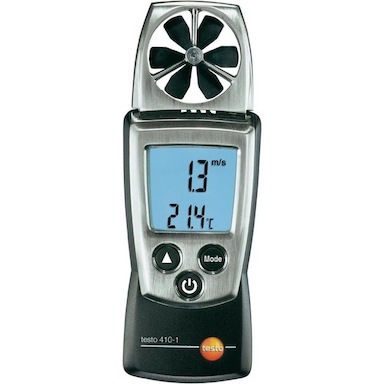 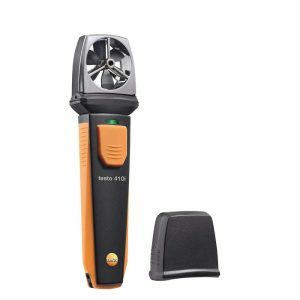 Thermal Anemometer,available for very low air velocity. 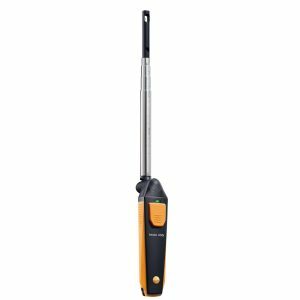 Slim Probe,ideal for grilles & diffusers. 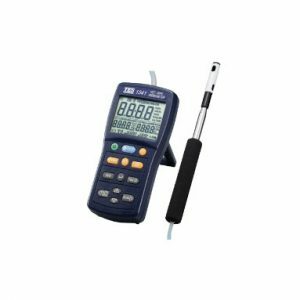 Combination of hot wire and standard thermistor, Delivers rapid and precise measurements even at low air velocity value. ALSO SEE IN OUR LIST TES 1340.